PlaySouth is passionate about bringing play to your community and helping you design your perfect play environment! 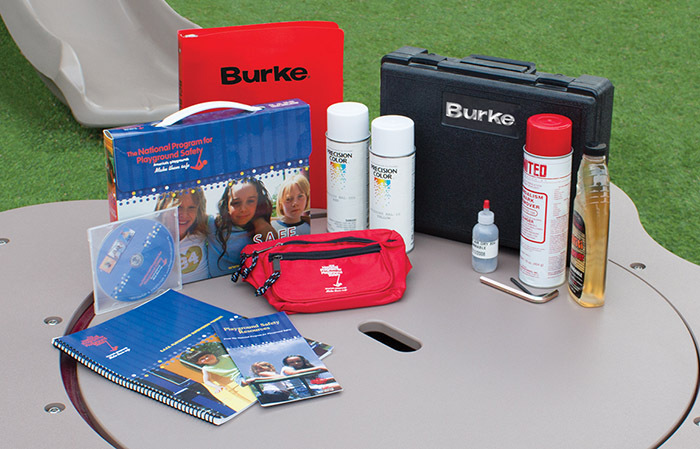 They are knowledgeable and experienced about the entire playground process from site evaluation to design to maintenance and will work with you beyond installation to make sure your playground is, and remains, all you dreamed! At PlaySouth we love to plan playgrounds because playgrounds are what move us every day! 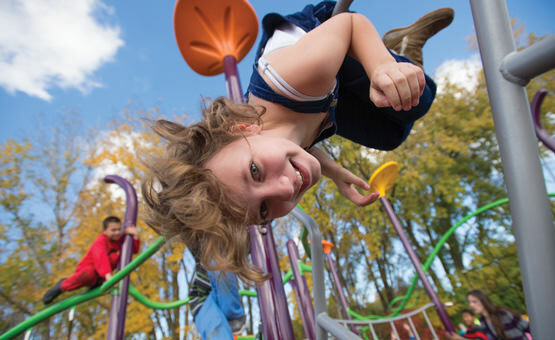 Selecting and installing a playground can be challenging and often times there are more questions than answers. 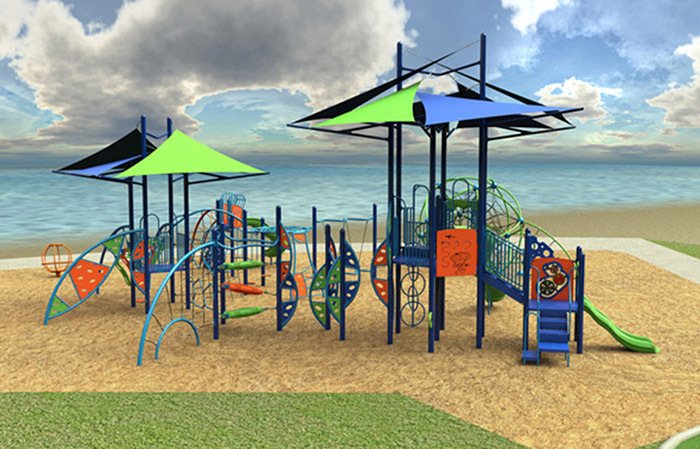 We can assist you with the process – from conception to installation to continued service, we are here to support you and help ensure you get your DREAM playground, on-time and on-budget. 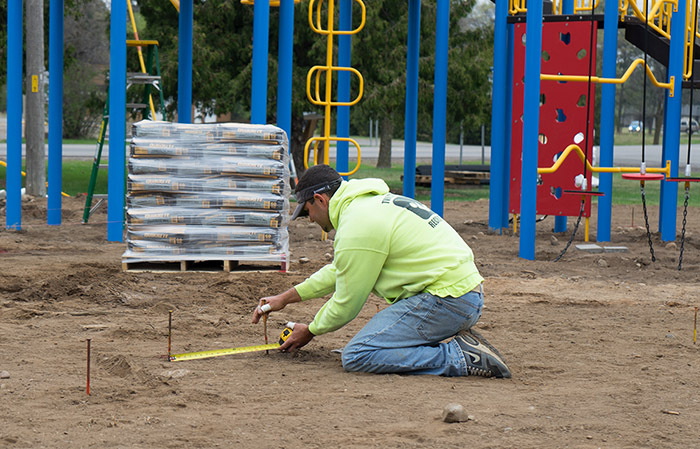 PlaySouth knows how important the playground installation process is to the success of your play environment! 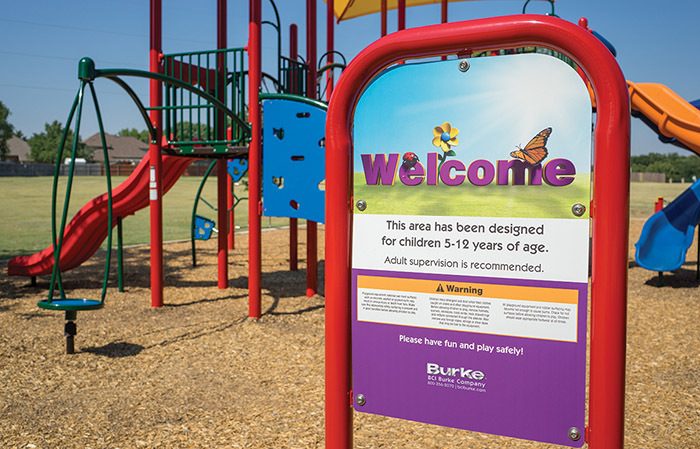 Our installation crew has over 25 years of experience installing playgrounds in Georgia. We manage the installation so your process is smooth and you can enjoy a properly installed playground on time and on budget!